The Mets lost to a team below them in the standings? The further they can drop the better, as a couple of wins are seemingly meaningless with the team already out of playoff possibilities. David Wright is going out on a rehab assignment! In what’s practically been an entirely lost season for the fan base, The Captain’s return to the lineup would be the premier highlight. No one –- including me — thought Wright would ever play in the big leagues again. Now he’s one step closer and on track to reaching the bigs before seasons end. 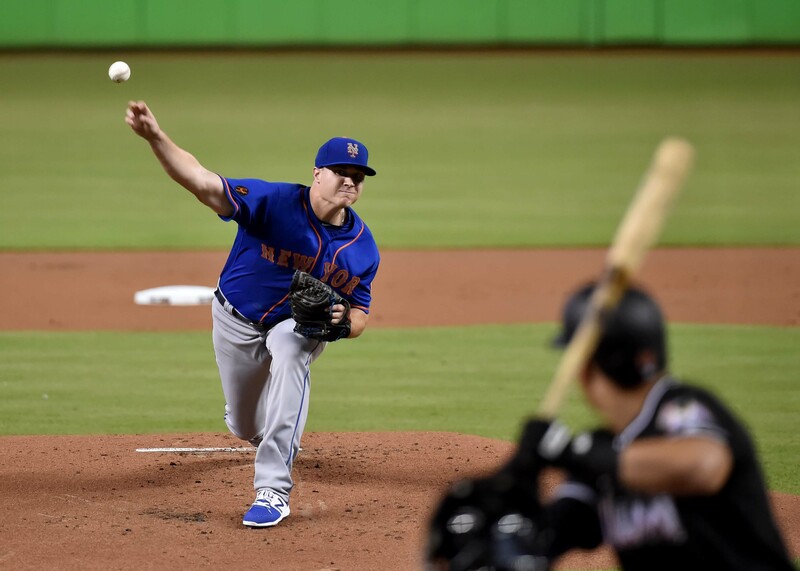 Corey Oswalt gave the Mets a quality start Saturday and added to his resume, cementing his case as a potential rotation piece in 2019. Oswalt as the team’s fifth starter would be a welcome sign, not only because he’s 11 years younger than Jason Vargas, but because he pitches better than him as well. Jacob Rhame has been a disappointment so far; instead of shutting opposing teams lineups down in the latter innings, Rhame has pitched to a 7.97 ERA. The 25-year-old needs to rack up some more strikeouts while walking fewer men in his appearances. Amed Rosario’s OPS is down to .627. No, I don’t think a stint in Triple-A is necessary at all, but Rosario needs time to develop and the Mets ought to give it to him to round out the season. Still a large part of the future of the organization, Rosario putting it together at the end of the season would instill some much-needed confidence for 2019. The Mets will reportedly keep Peter Alonso down in Triple-A for the remainder of the season. The main reason being given is so they can gain an extra year of control on Alonso in his age-30 season. The right-handed slugger should’ve been called up by now, but the Mets aren’t contending and seemingly won’t open up a spot for him. The organizational starting pitching depth is at a supreme low point. With health in the rotation such an uncertainty, the Mets need their five starters to stay healthy in 2019. If anyone were to go down, the Mets would likely need to add a pitcher to the 40-man, such as Nabil Crismatt, who should get a long look in September regardless.